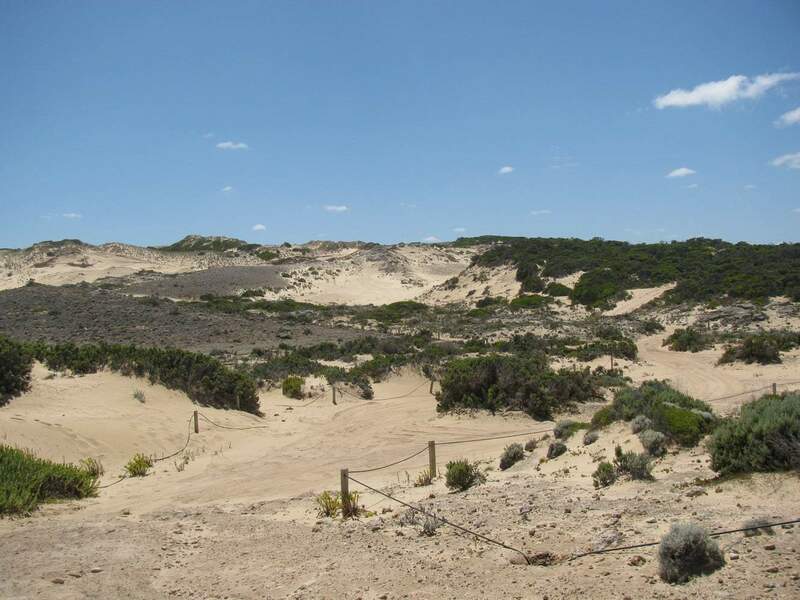 Canunda National Park is a national park in South Australia. 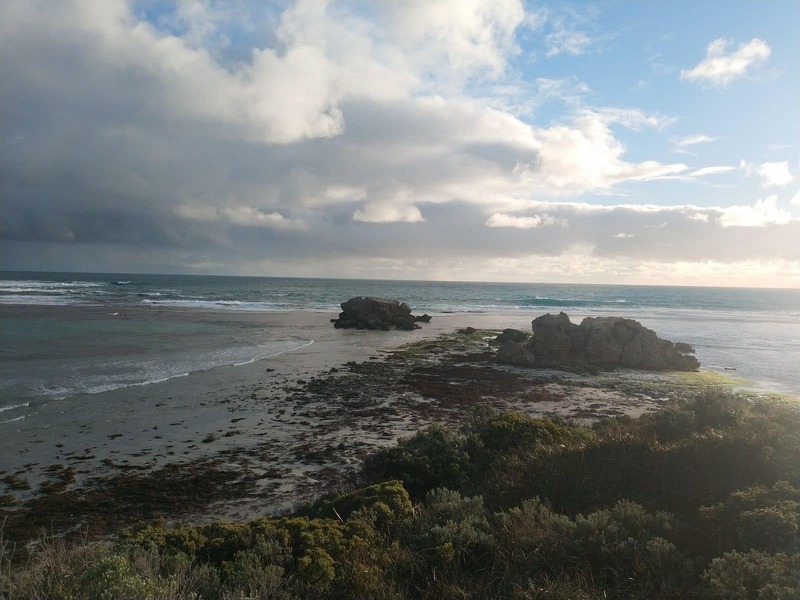 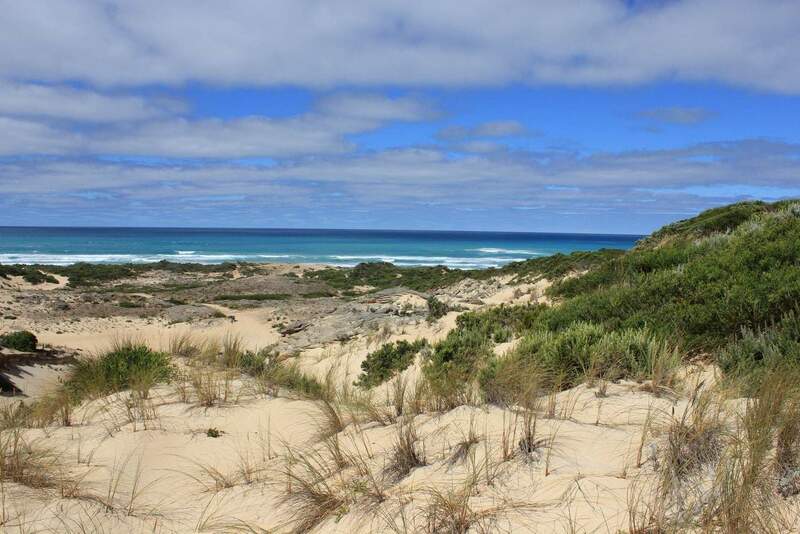 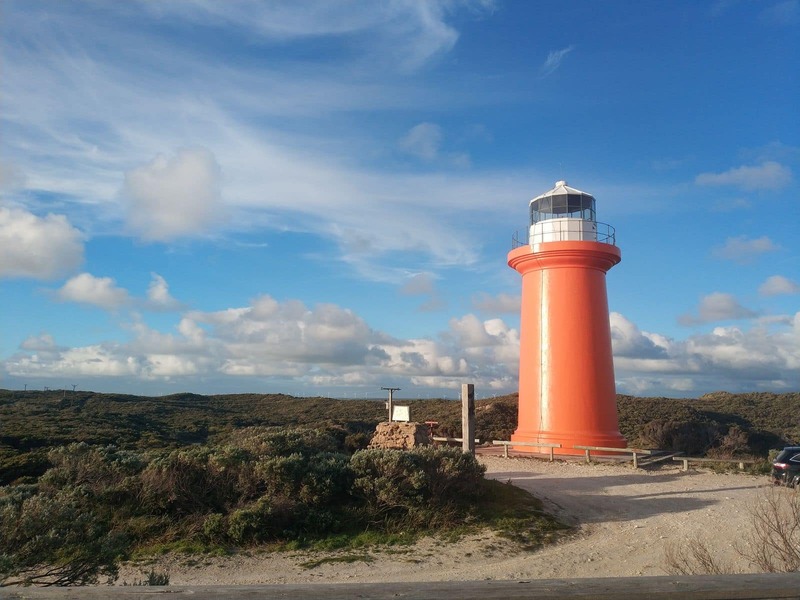 Located 18 kilometres from Millicent and 428 kilometres Southeast of Adelaide, Canunda National Park features a diversity of coastal habitats. 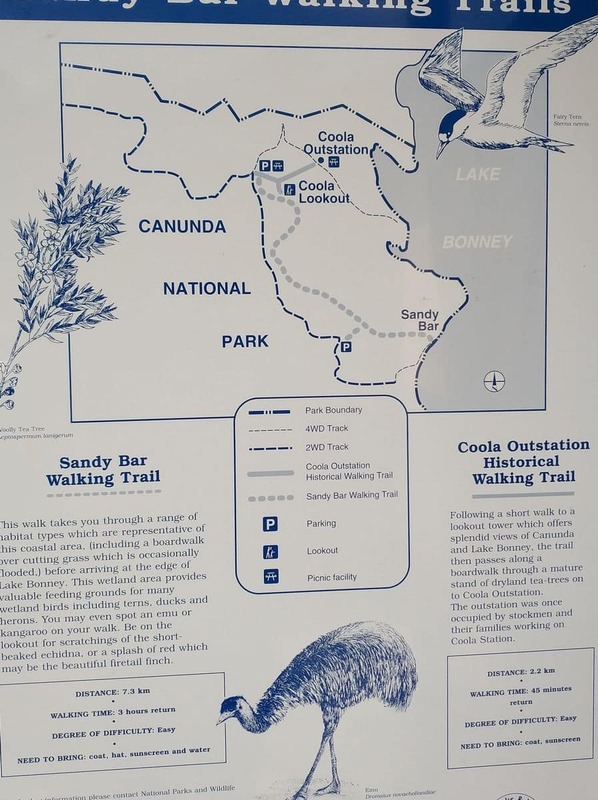 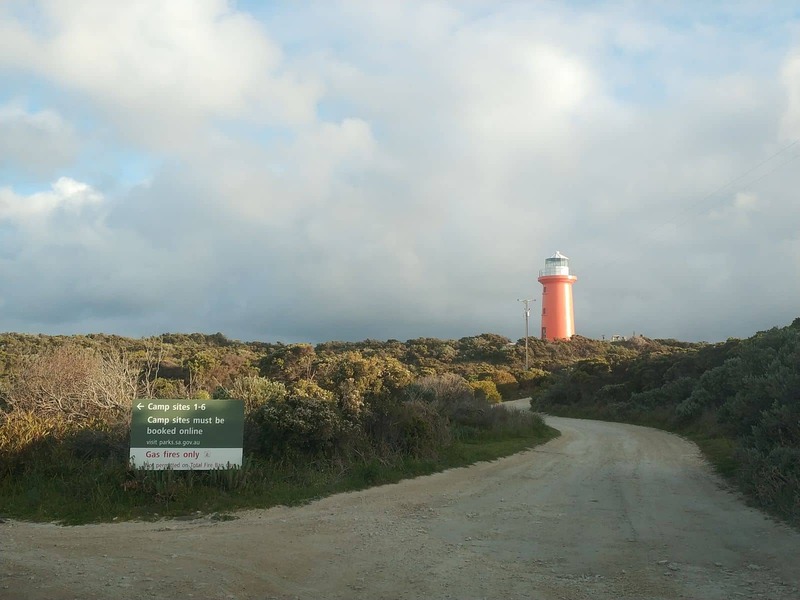 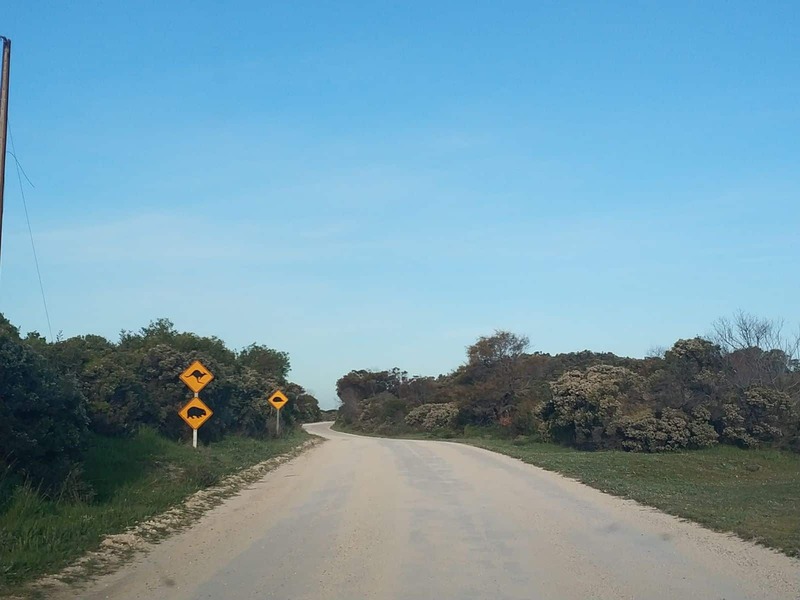 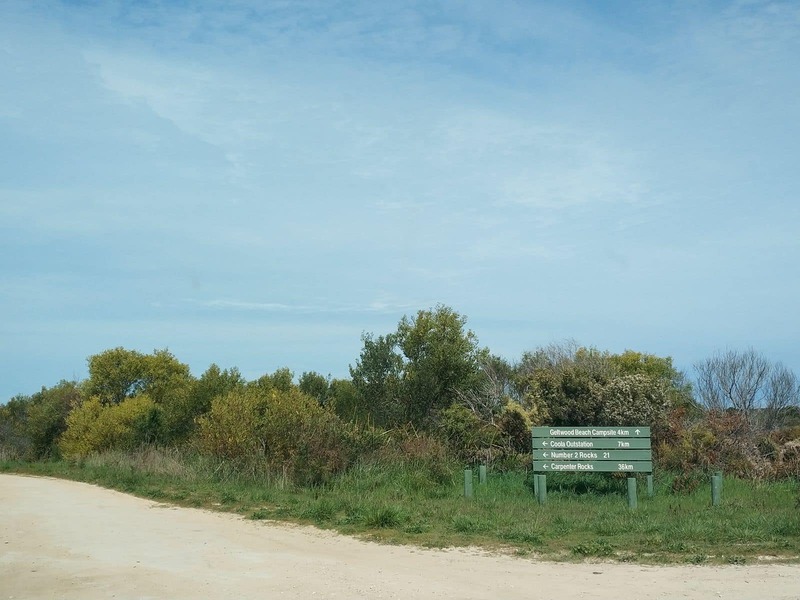 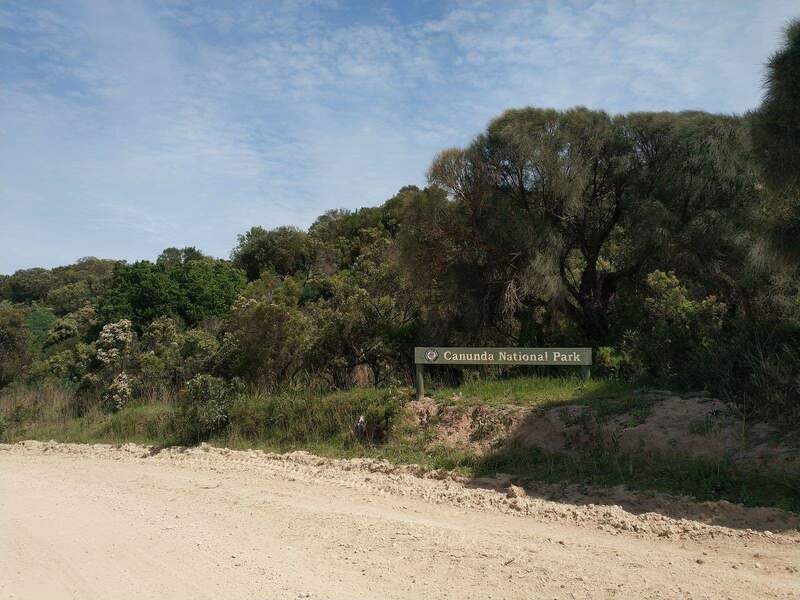 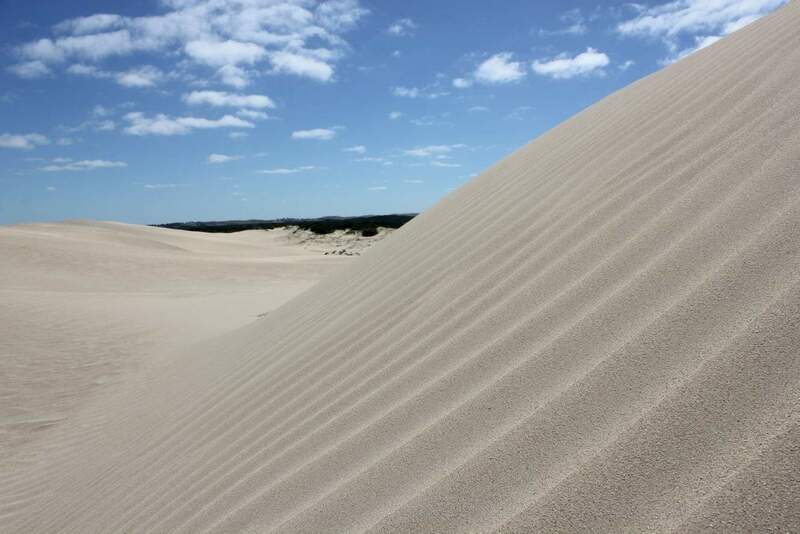 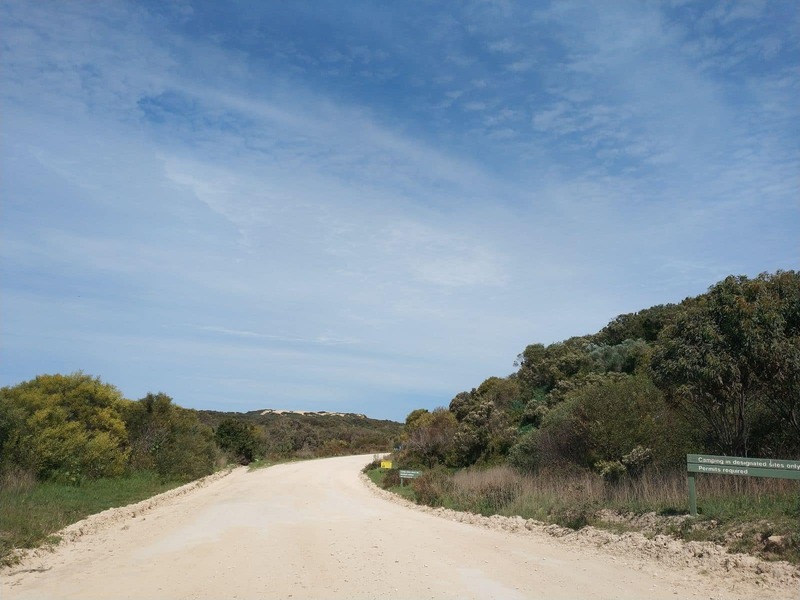 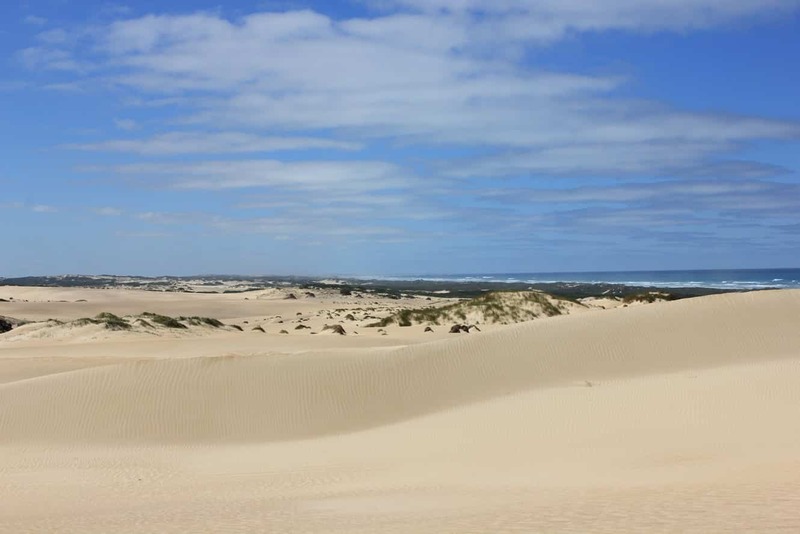 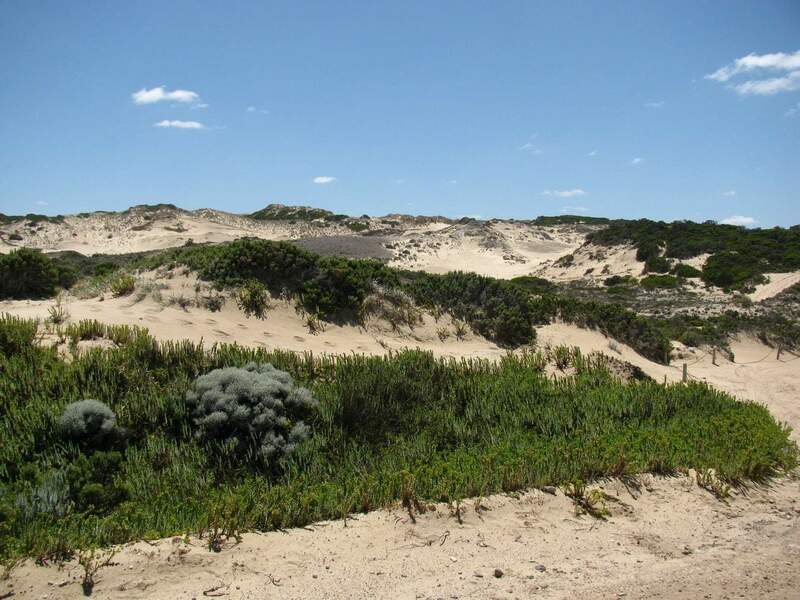 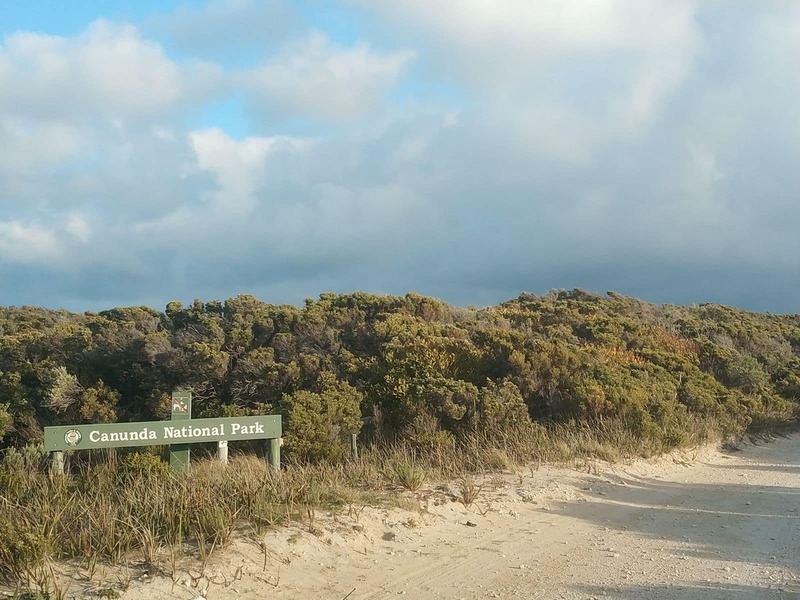 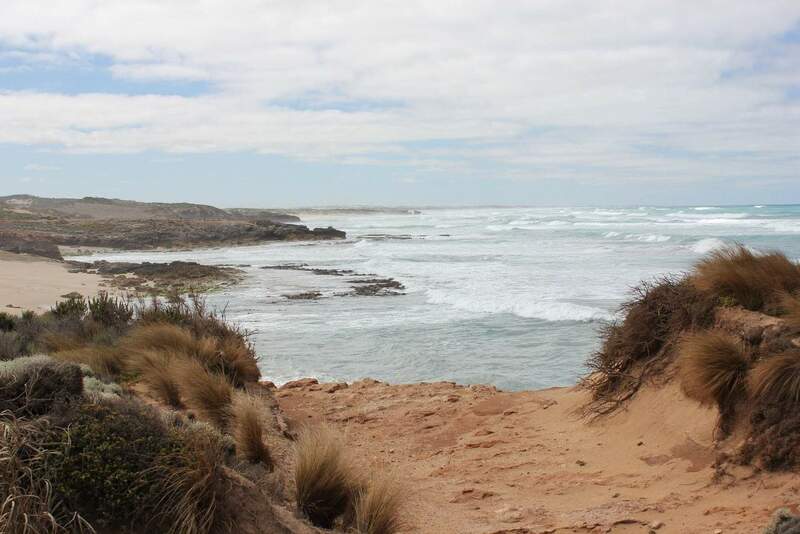 Canunda National Park features limestone cliffs, coastal dunes and natural bush land. 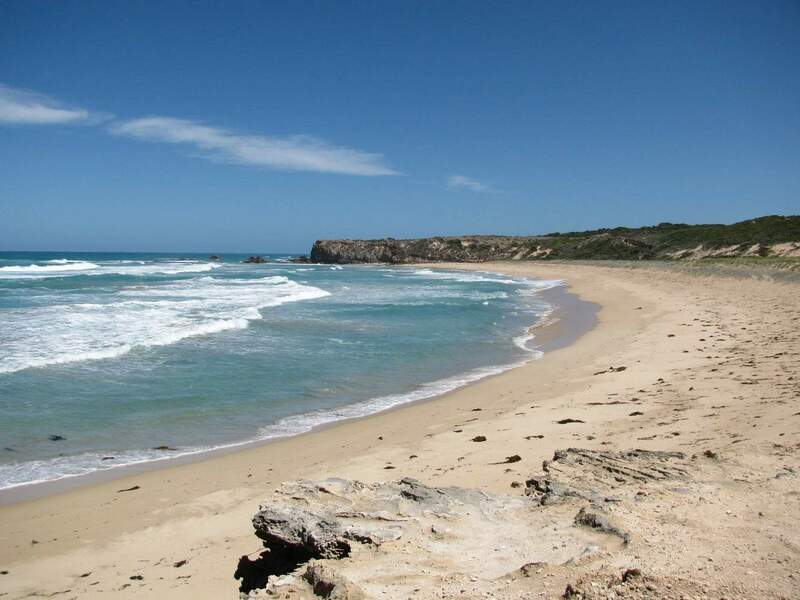 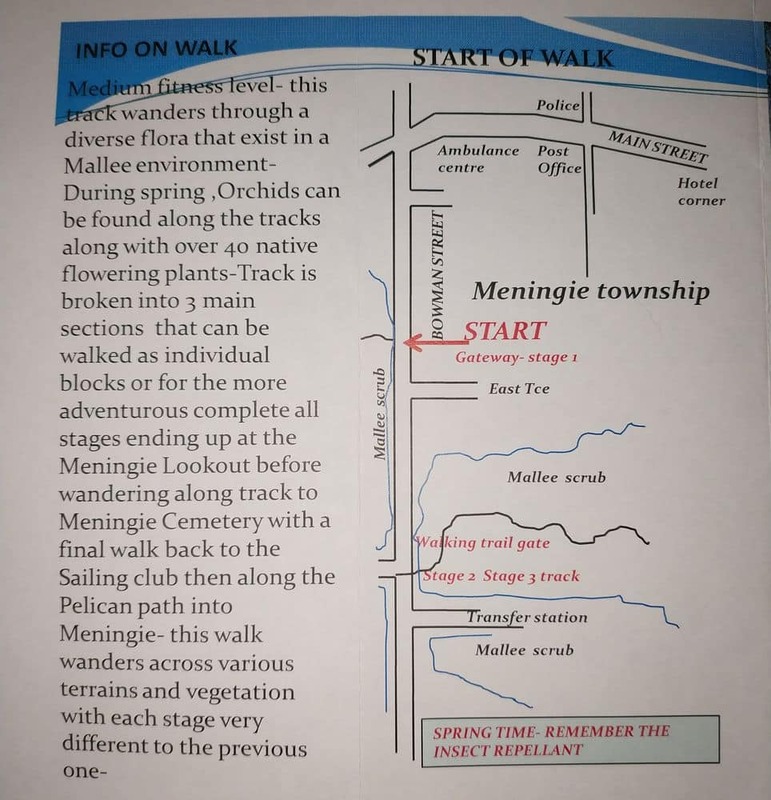 The closest town to the Park is Millicent and the Park lies between the Southern Ocean and Lake Bonney. 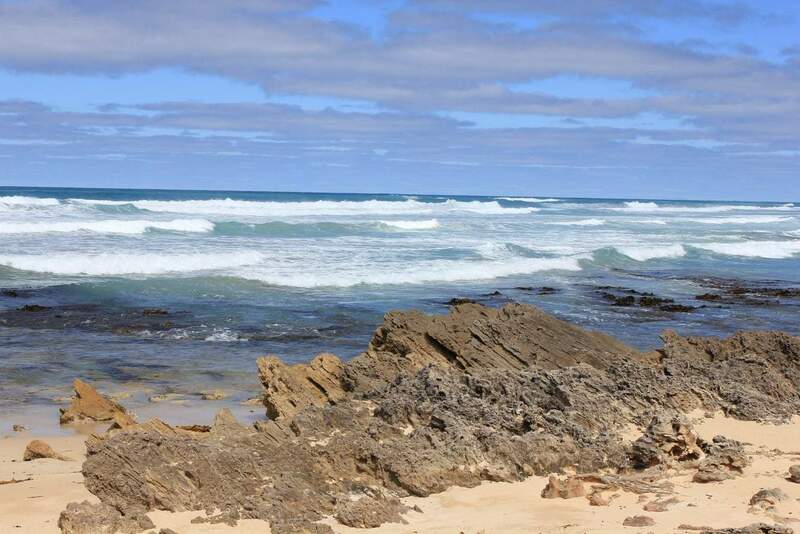 Therefore, the Park provides beautiful views of the coastline. 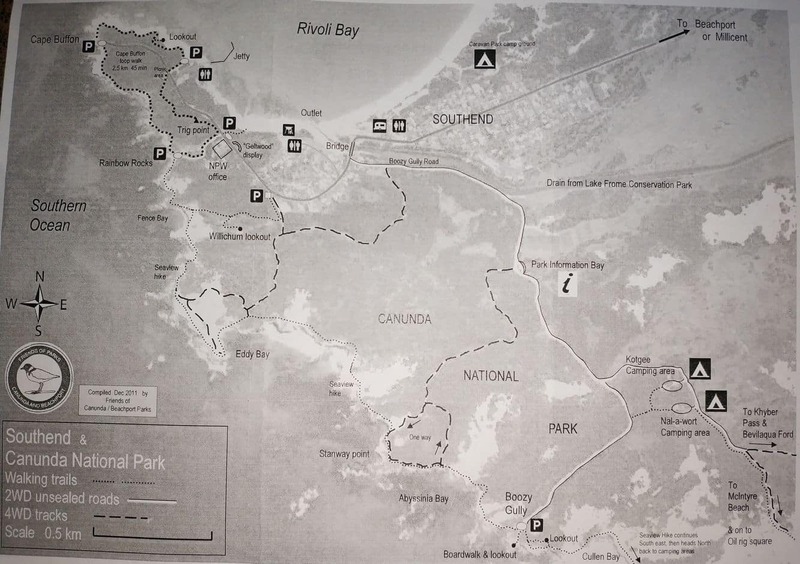 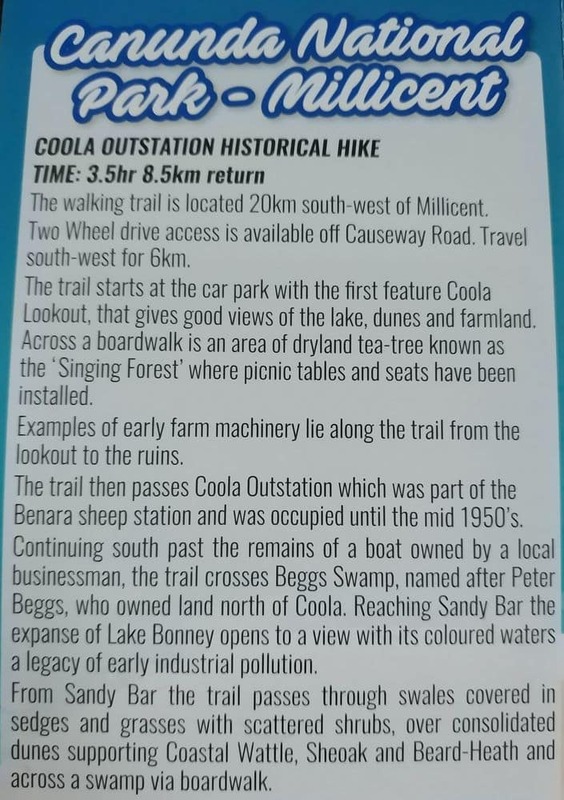 A large part of the area is accessible only to walkers and 4WD vehicles. 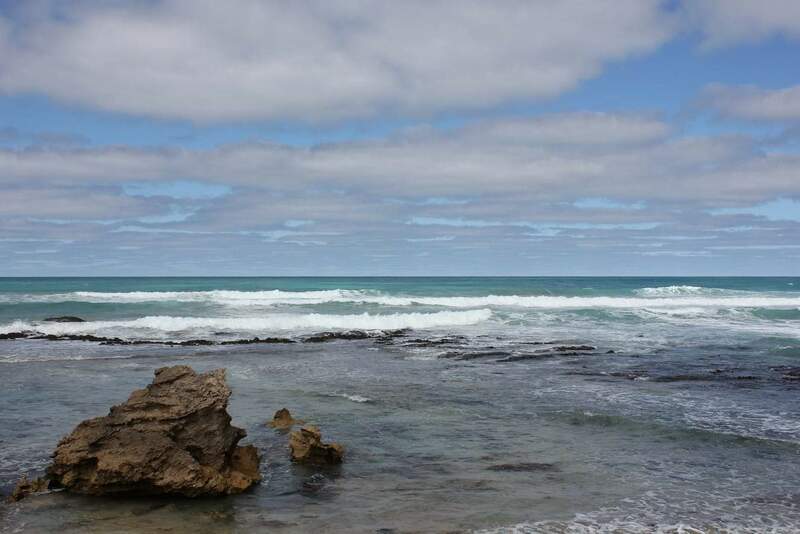 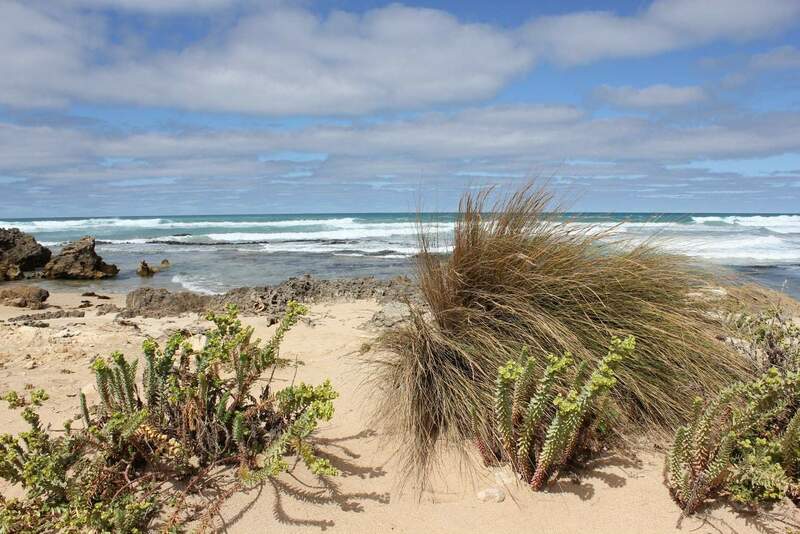 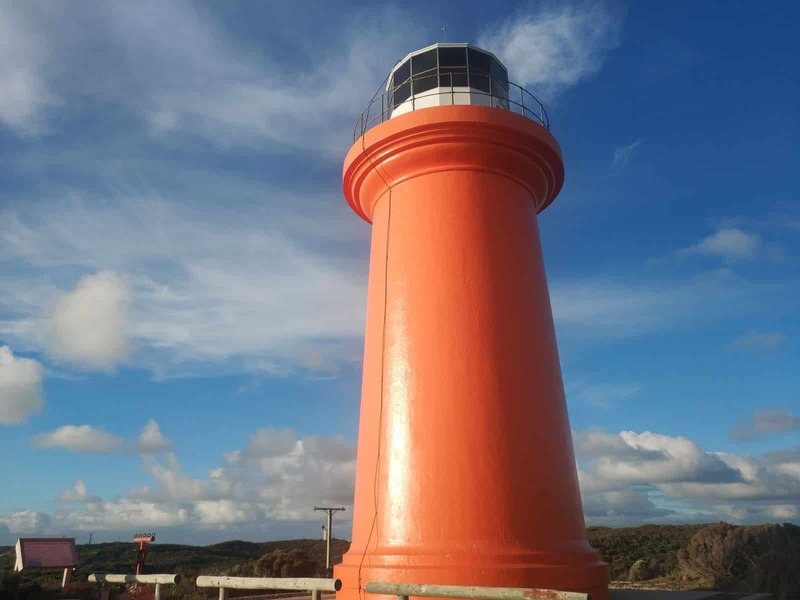 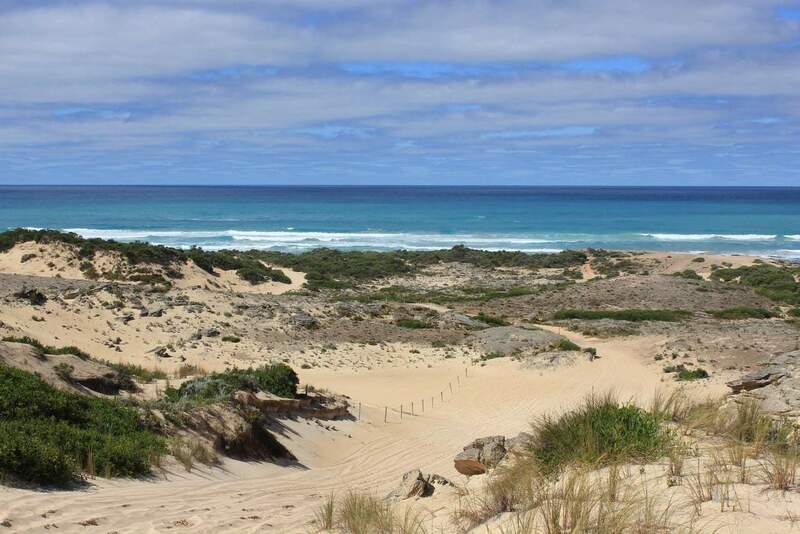 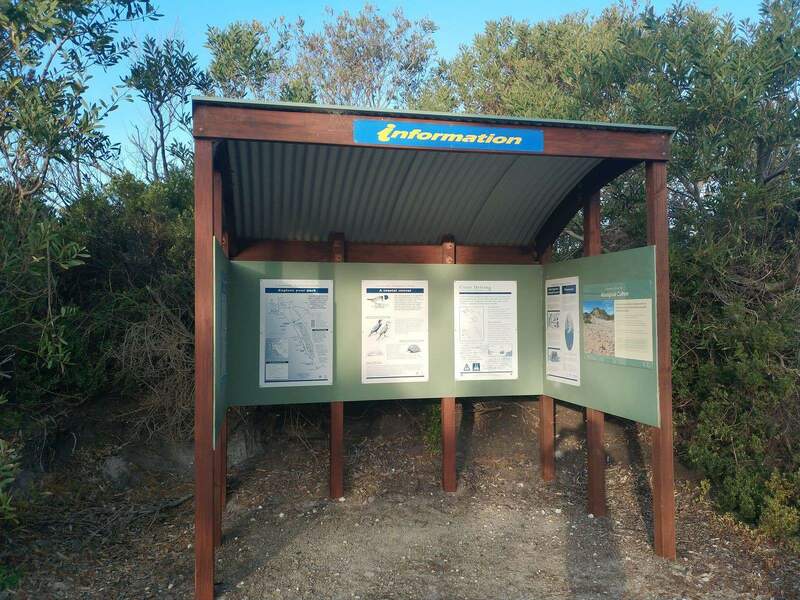 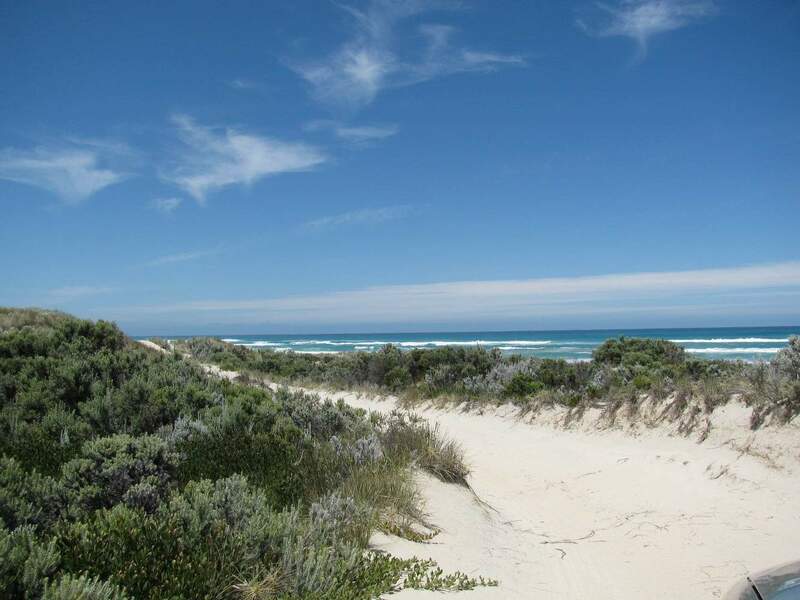 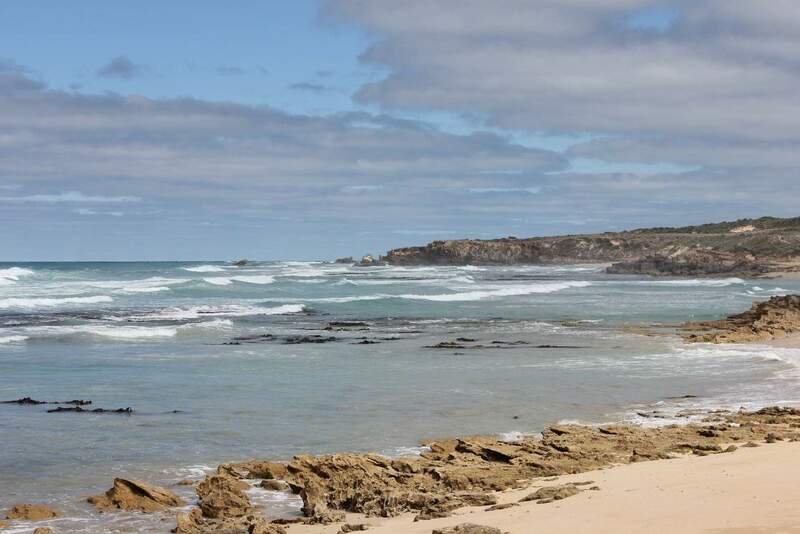 The Park offers great opportunities to enjoy bird watching, bushwalking, surfing and snorkelling. 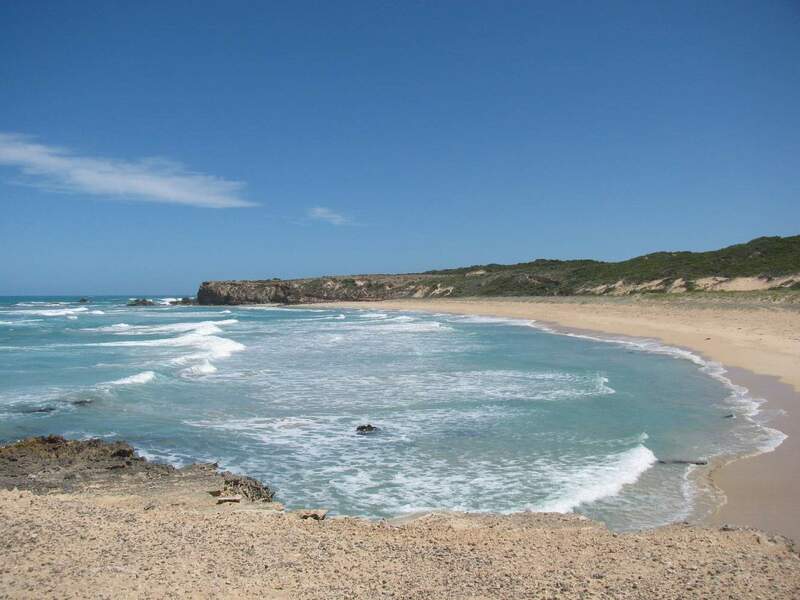 The Park’s coastline consists of spectacular cliffs and surf beaches. 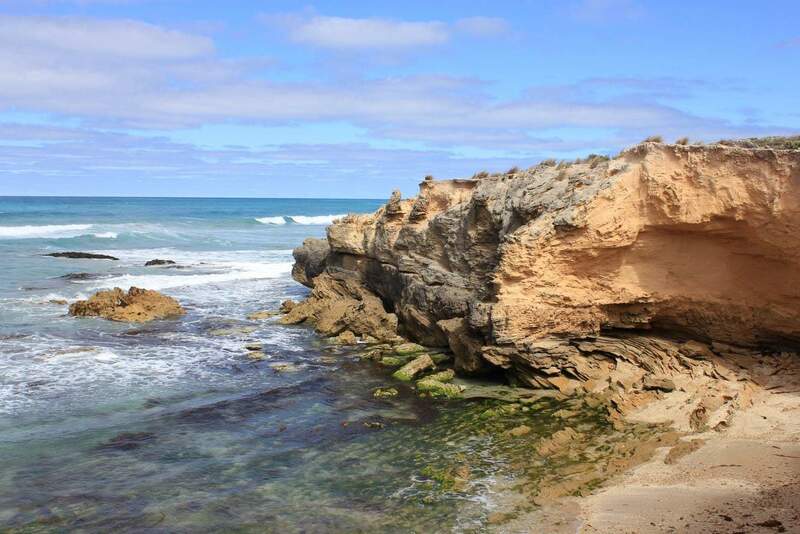 The northern section of the Park is characterized by sea stacks, limestone cliffs, low dense scrub and offshore reefs and stretches of the beach are backed by sand dunes. 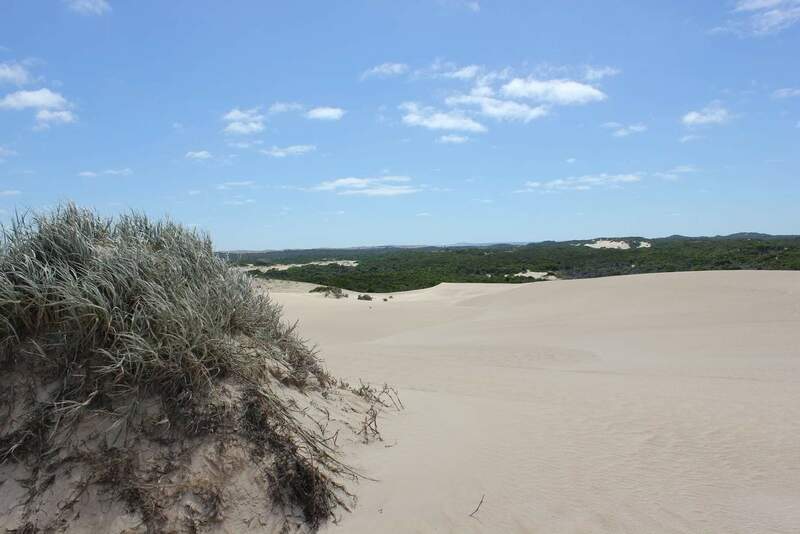 Throughout the park you can see evidence of Boandik people, who at one time lived in temporary camps along the coast. 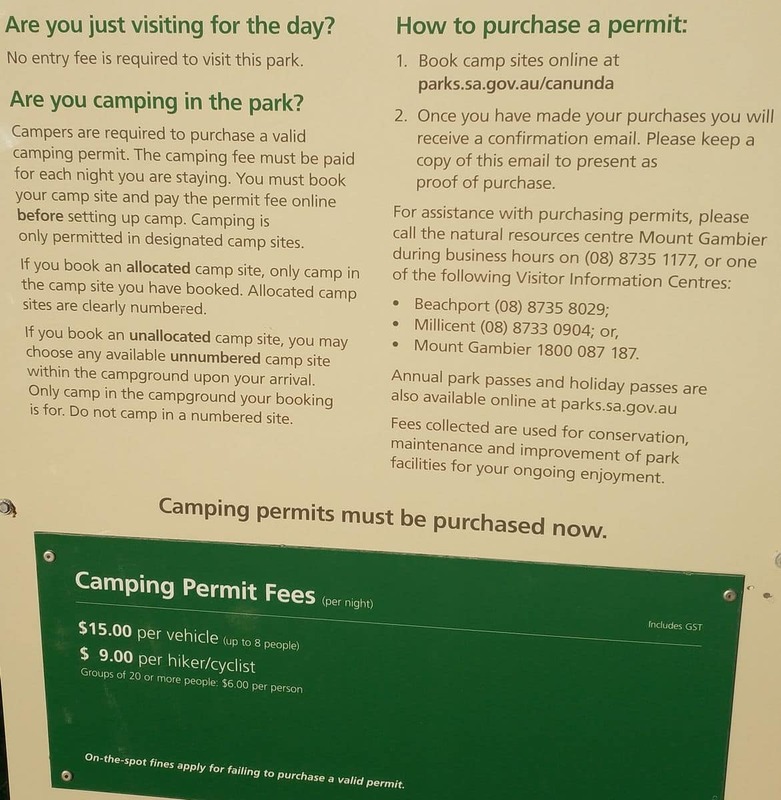 The Park is open 24 hours a day, 7 days a week and there is a small fee to enter the park. 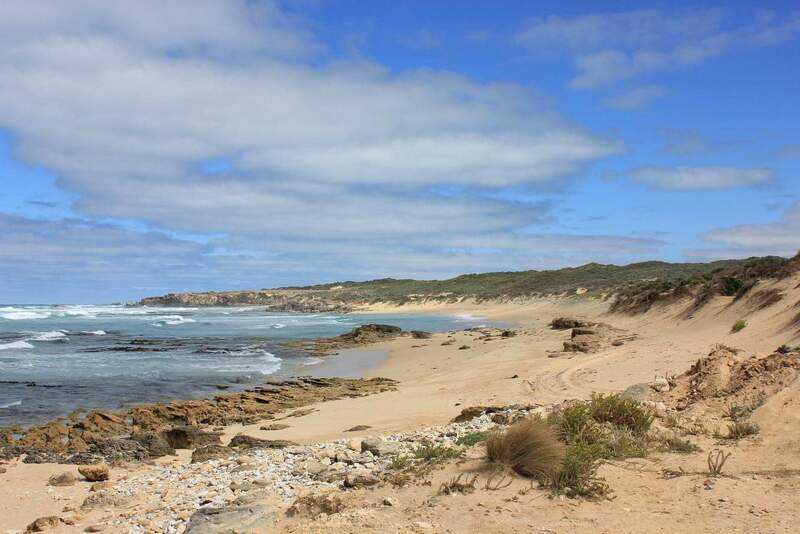 The forty kilometre long coastline offers ample fishing opportunities. 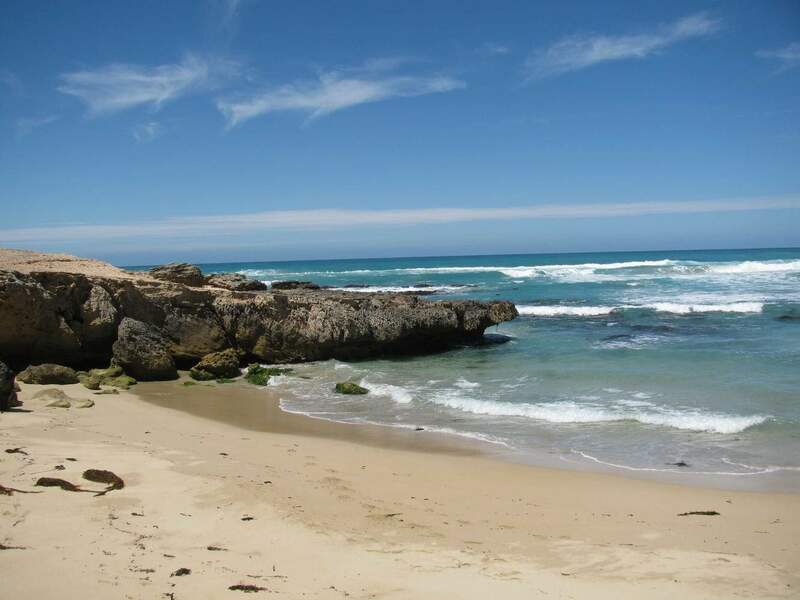 Please beware that depending on the season sharks and stingrays are sometimes in the water so swimmers must be vigilant with water safety. 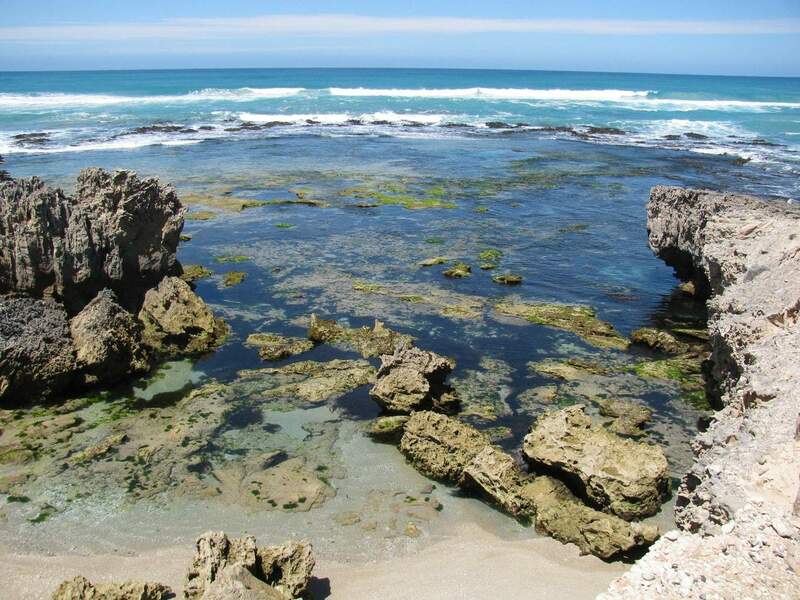 You can try your luck near the rocks where abalone or crayfish might be found. 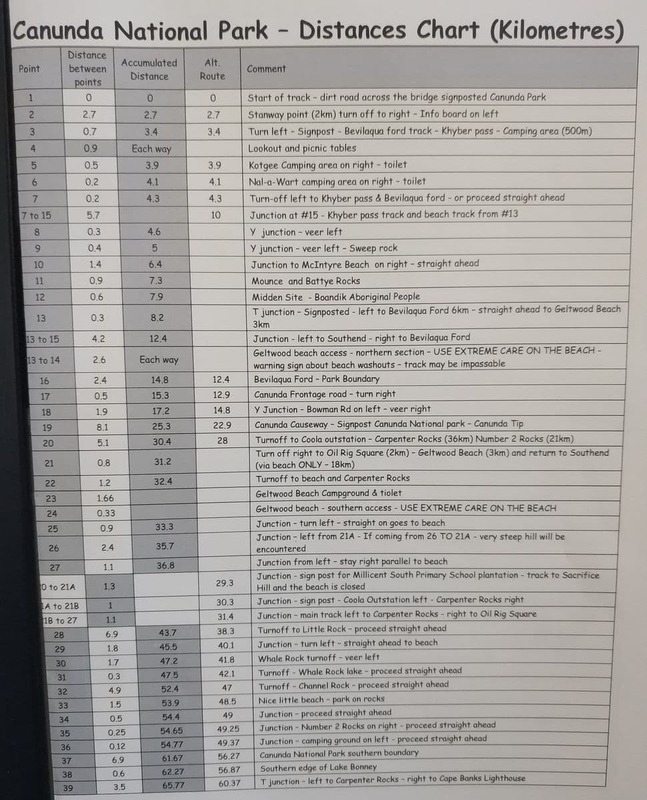 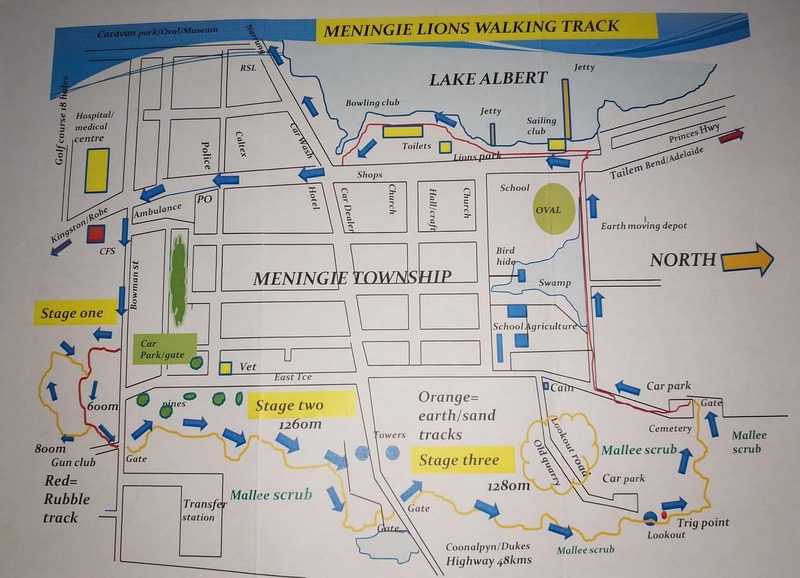 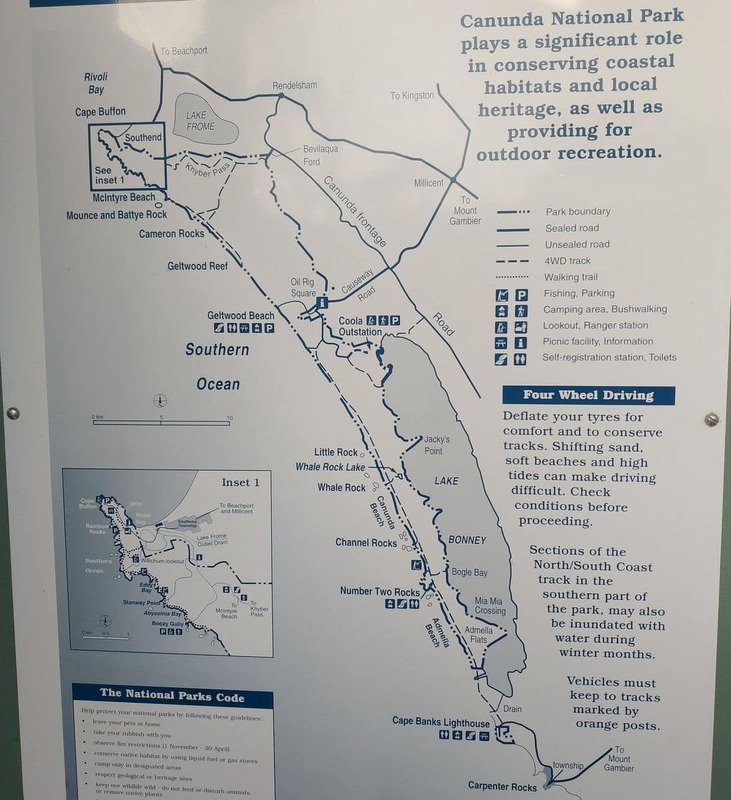 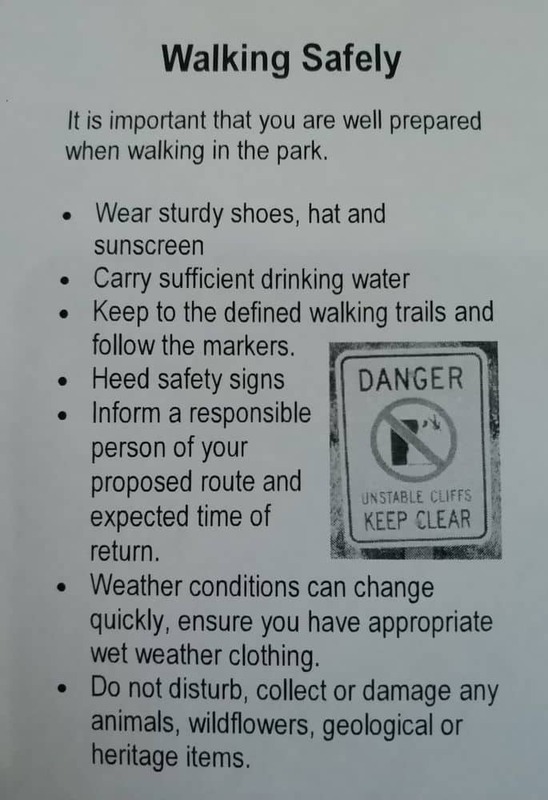 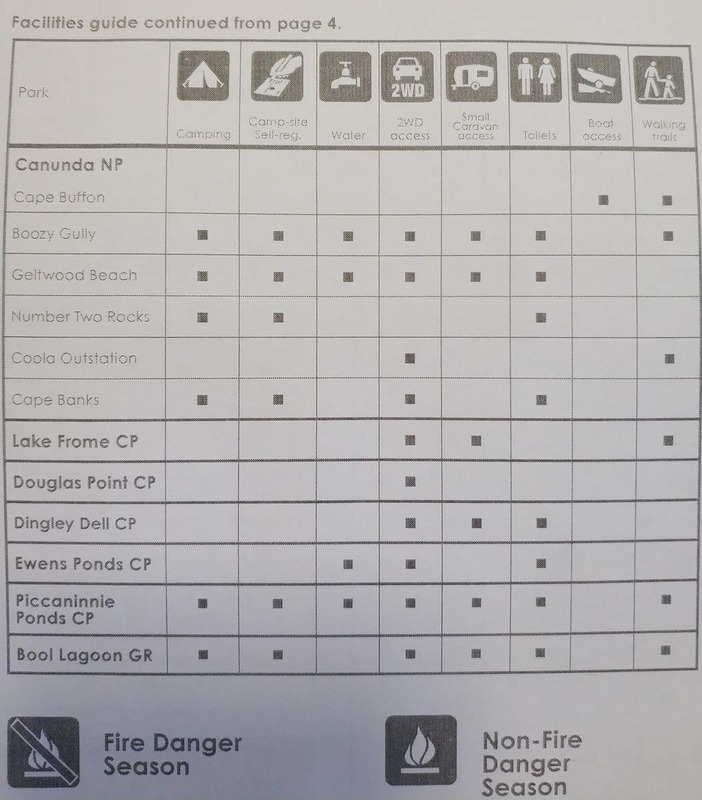 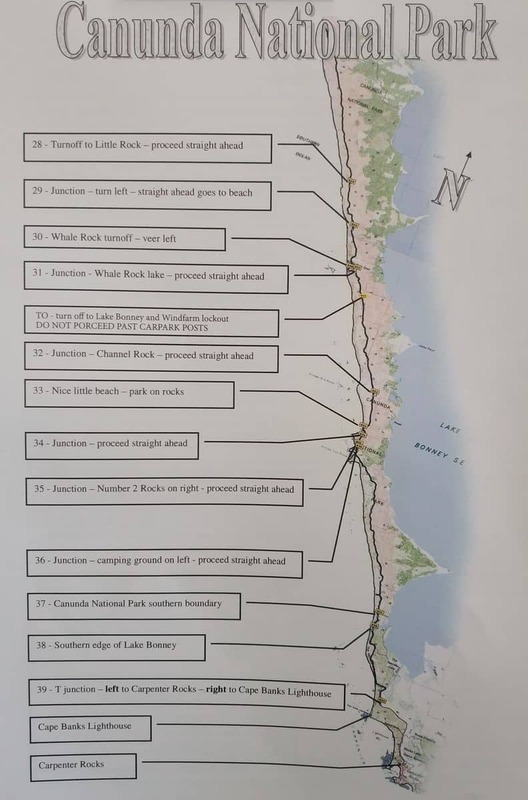 Camping and trekking is also allowed in park and there are a number of camp-grounds in the area, but you have to follow strict park guidelines. 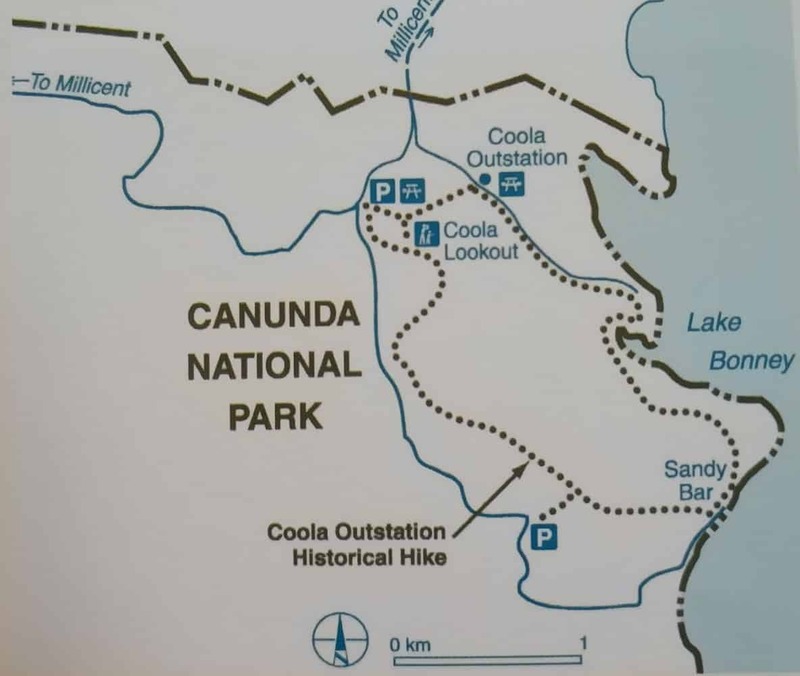 Take a trip to Canunda National Park and be at home with nature. 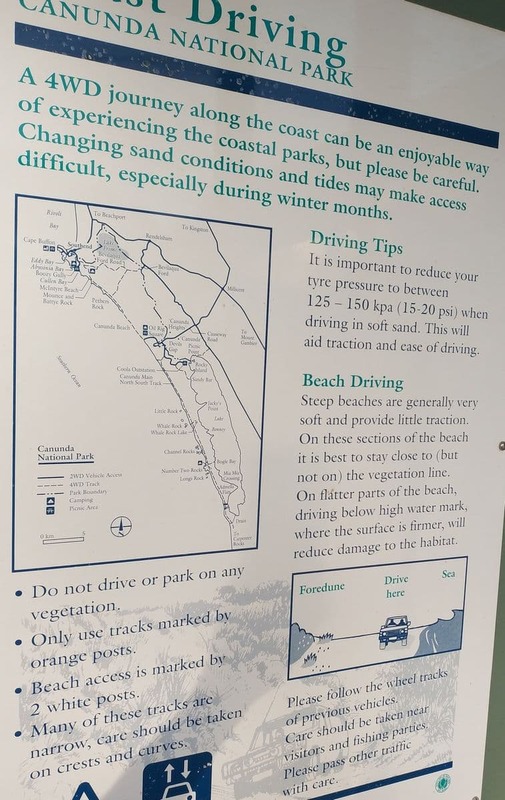 Don’t forget to bring your fishing rod.